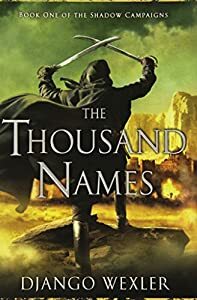 eBook Deal: Get Ari Marmell’s Short Fiction Collection STRANGE NEW WORDS for only $3.99! Did You Hear Elizabeth Bear on The Functional Nerds Podcast? 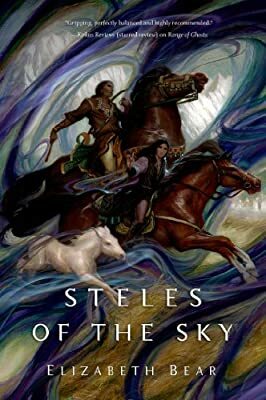 Elizabeth Bear, author of Steles of the Sky, joins John Anealio and Patrick Hester this week on The Functional Nerds Podcast. Listen below, or at The Functional Nerds, or subscribe to The Functional Nerds Podcast through iTunes. The SF Signal Podcast (Episode 119): Panel Discussion – What Are You Reading?